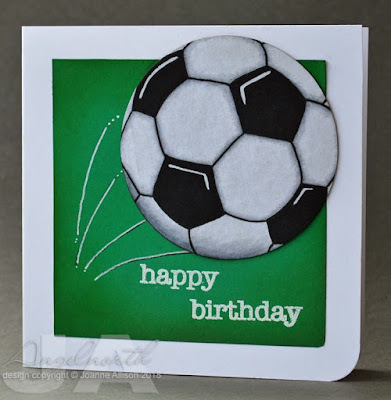 Thank you for all your sporty cards last week. 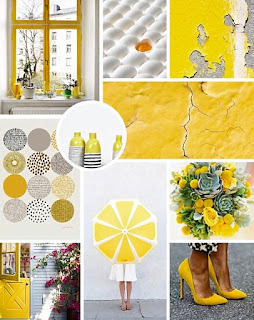 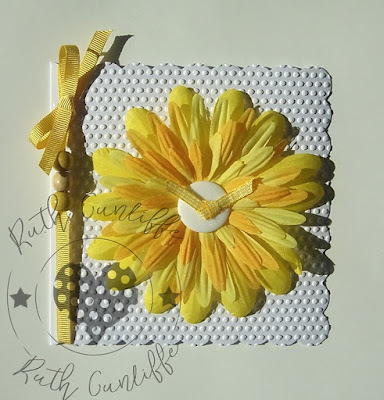 This week after lots of sunshine and hot weather I’m in a very summery mood. 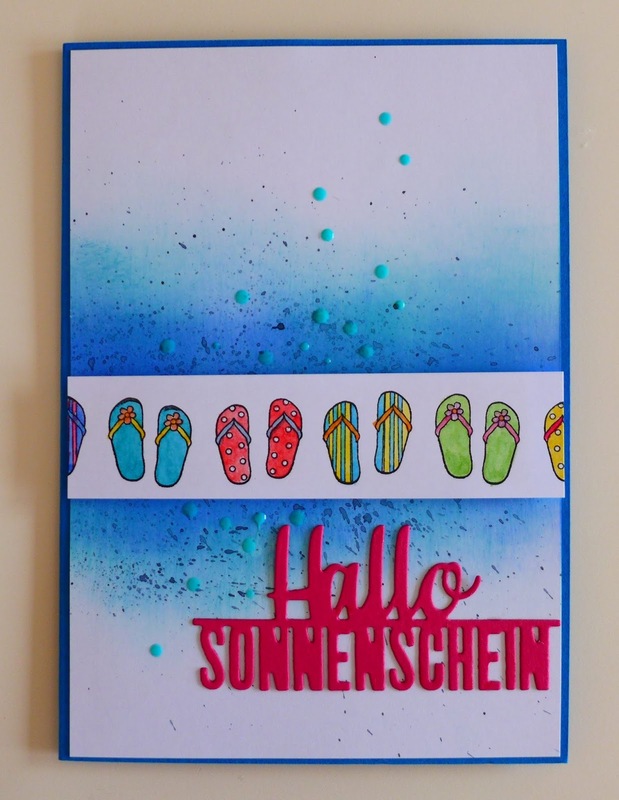 So let’s enjoy all the positive aspects of summer. 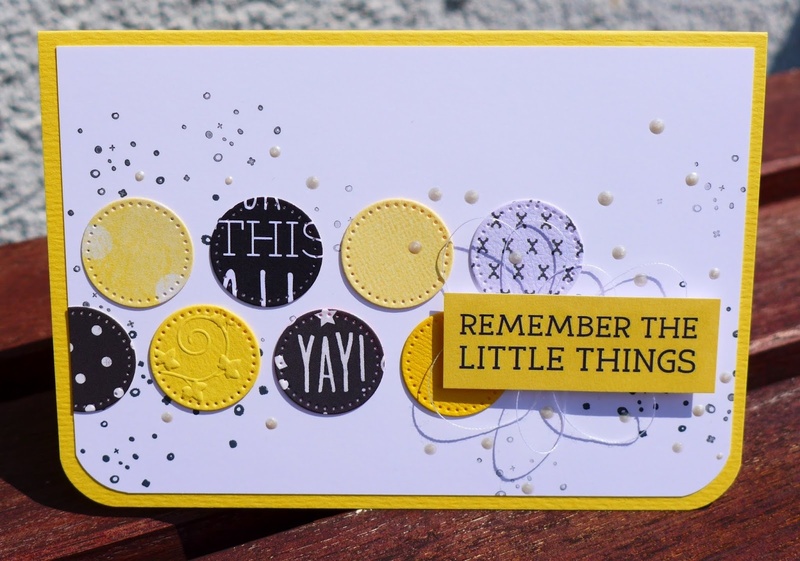 And one of them is definitely being outdoors (at least for me). 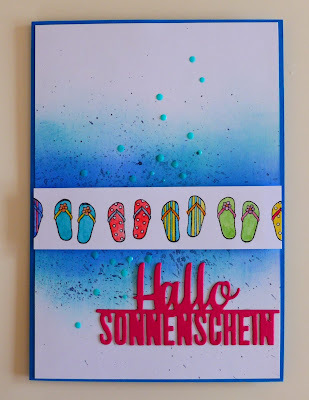 Go outside - it's summer ! 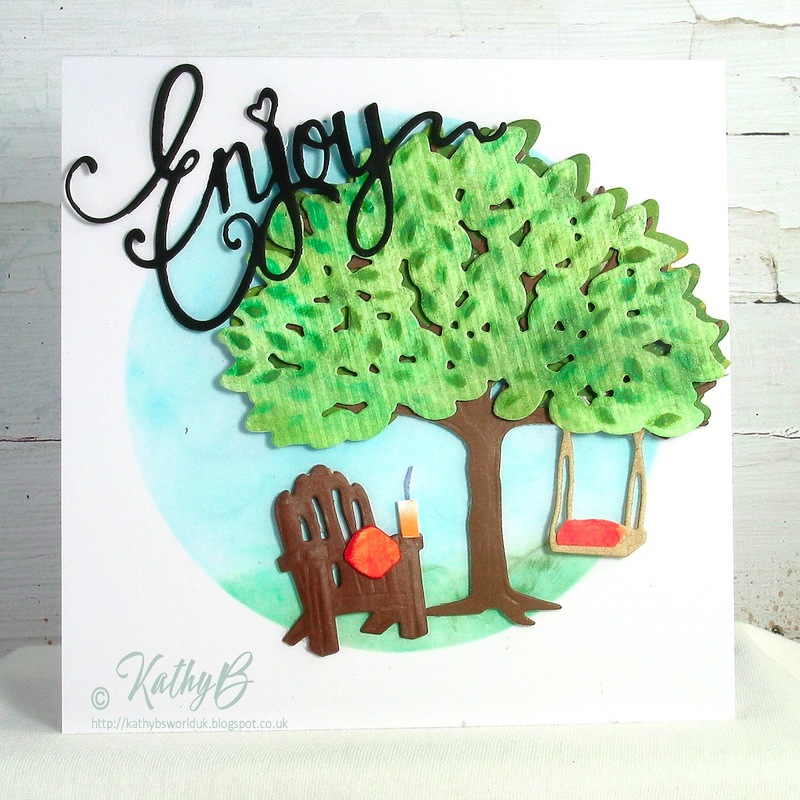 Let's celebrate spending time outside in the sunshine! What can you do outside in the summer? 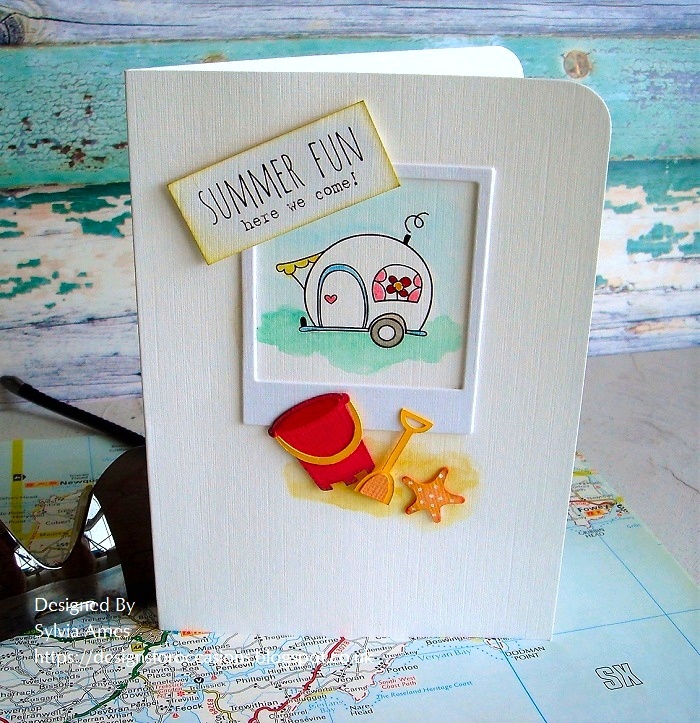 Show us on your cards: Swimming, having a BBQ, walking around in flipflops or barefoot, reading a book on a deck chair, eating ice-cream, lying in the park, having a picnic etc. 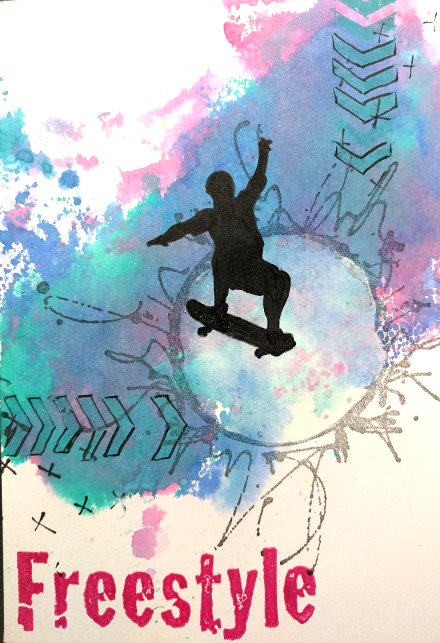 Here are some ideas from the Design Team members. 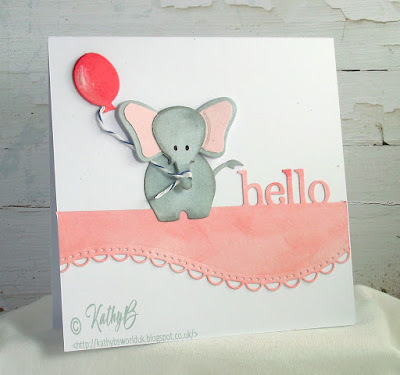 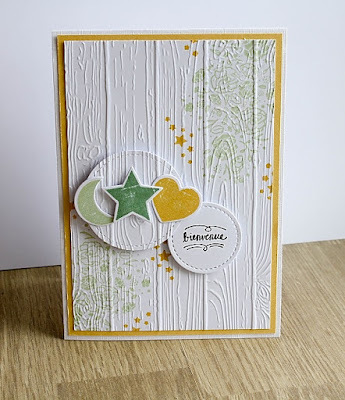 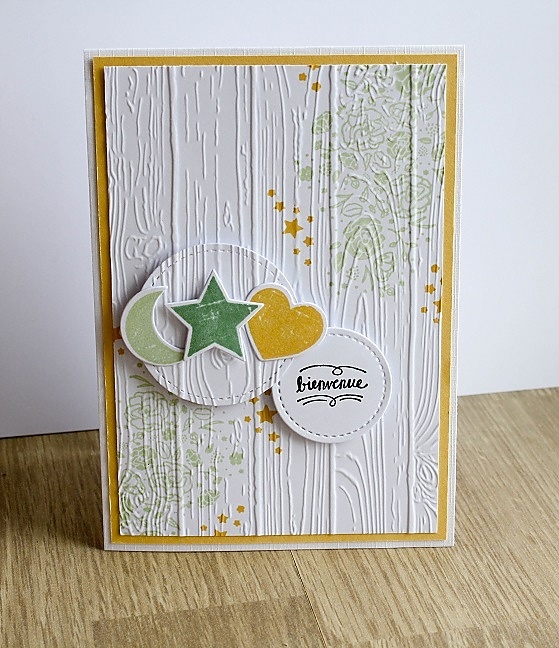 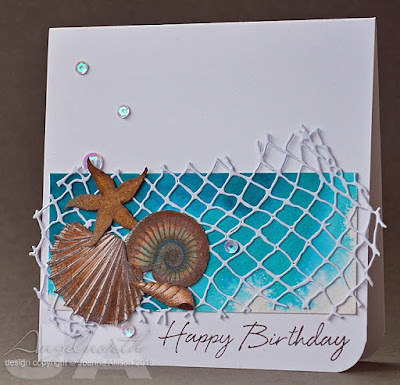 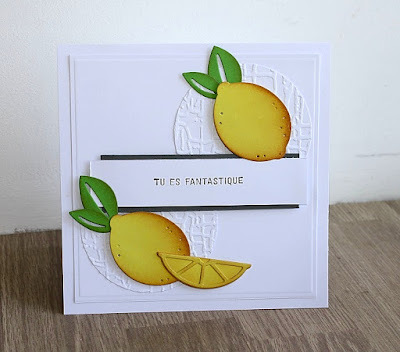 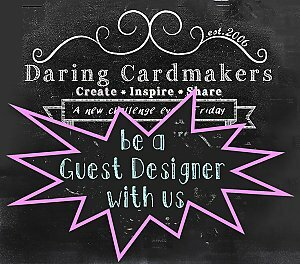 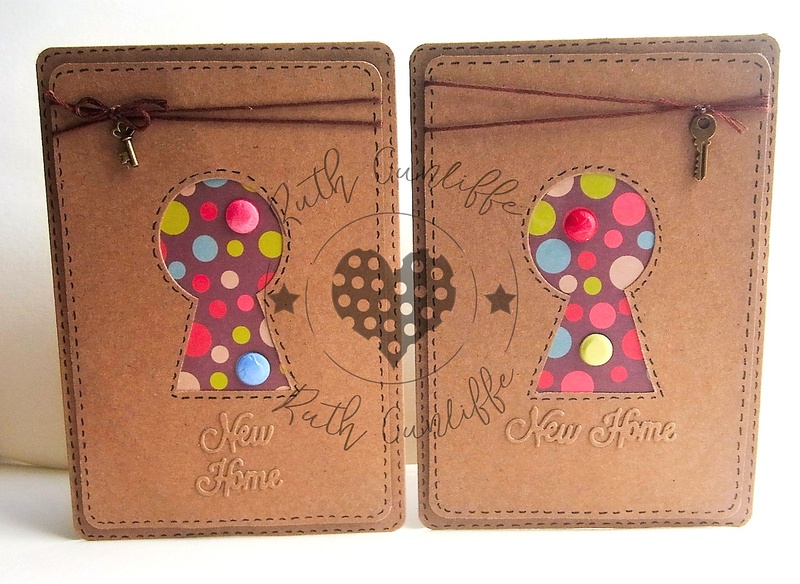 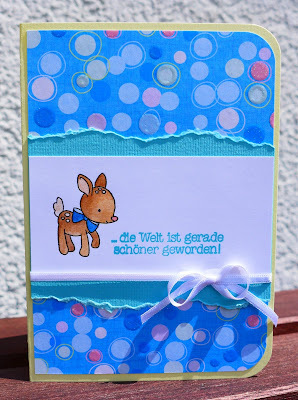 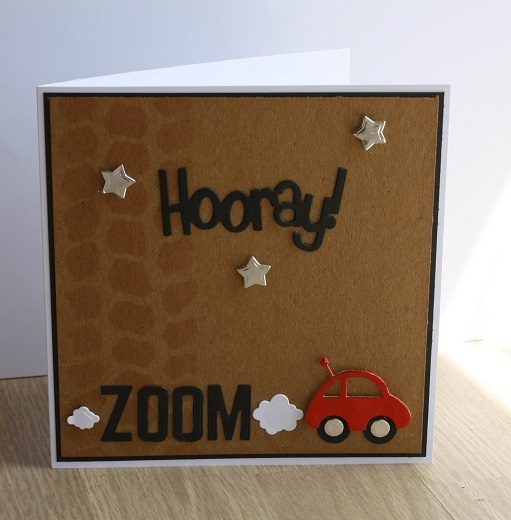 We hope you are ready for a new cardmaking challenge. 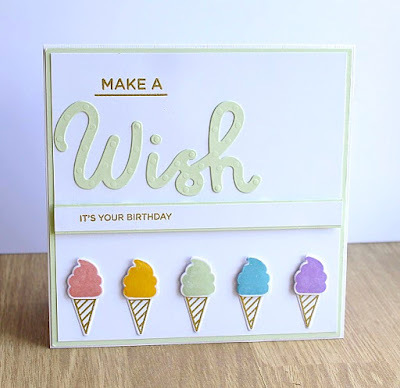 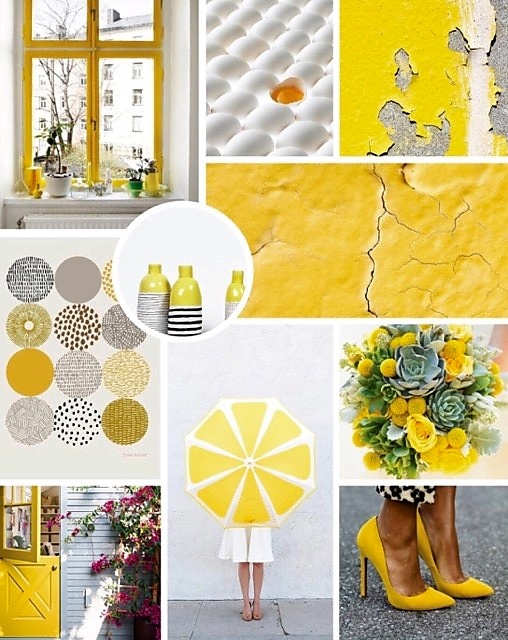 First though, we'd like to thank you for sharing the cards you made last week inspired by our July mood-board, it really was a sunny, inspiring collection. There are masses of different sporting events going on over the summer; local, national, international or just in your own back garden! 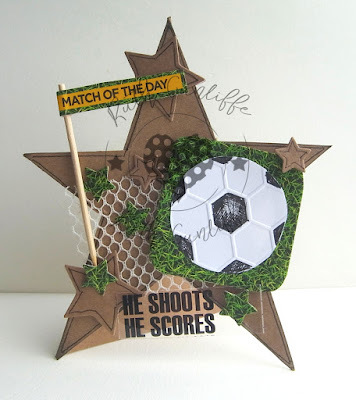 So this week's challenge is all about sport. 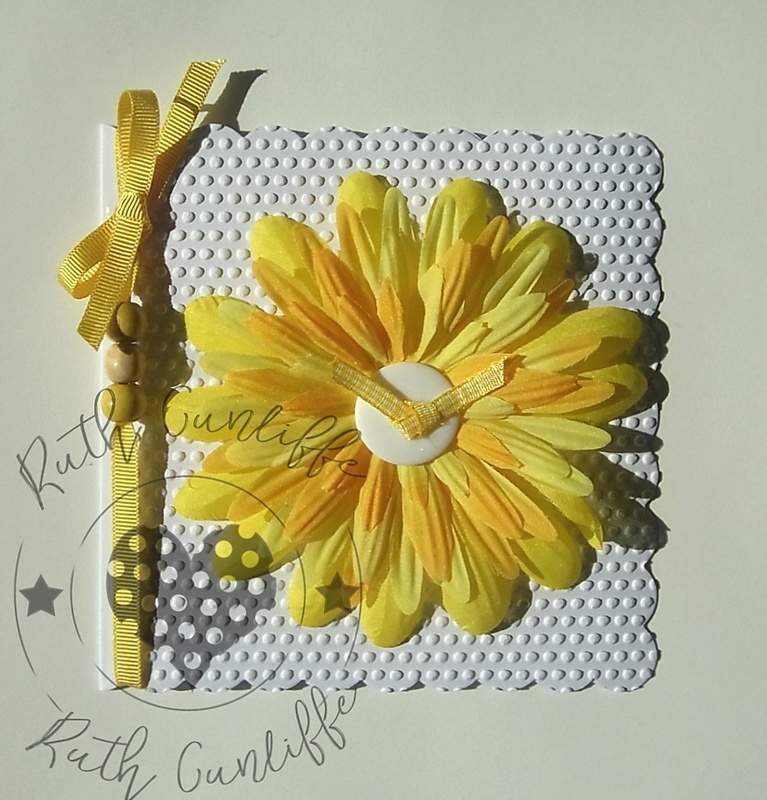 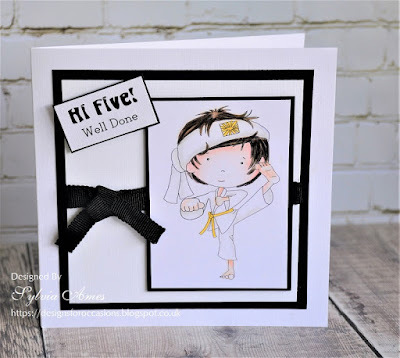 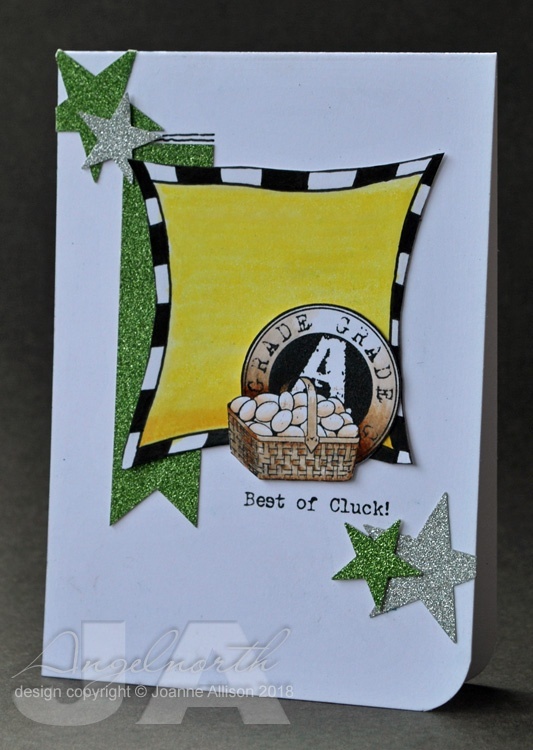 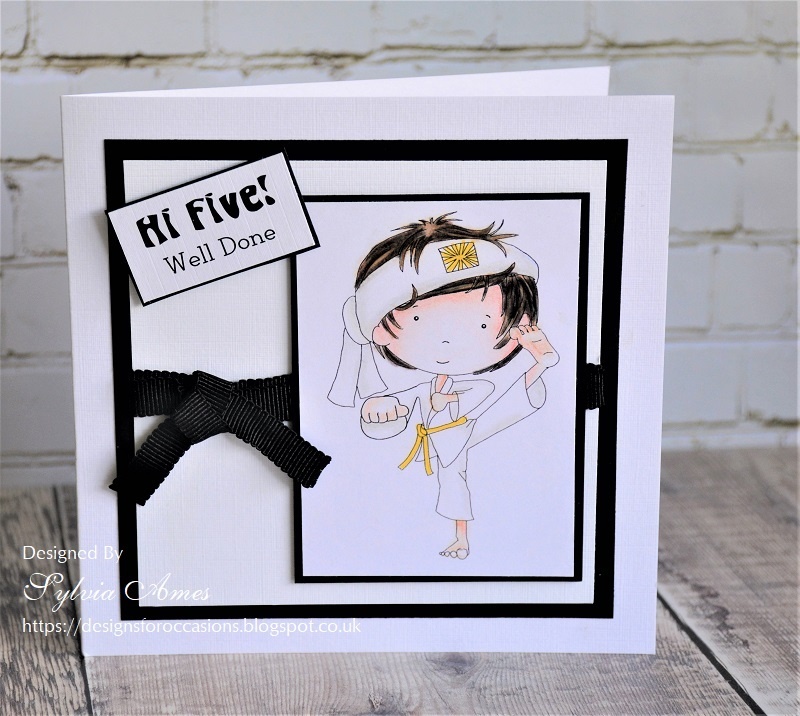 Make and share a card with a sporting element of any kind. 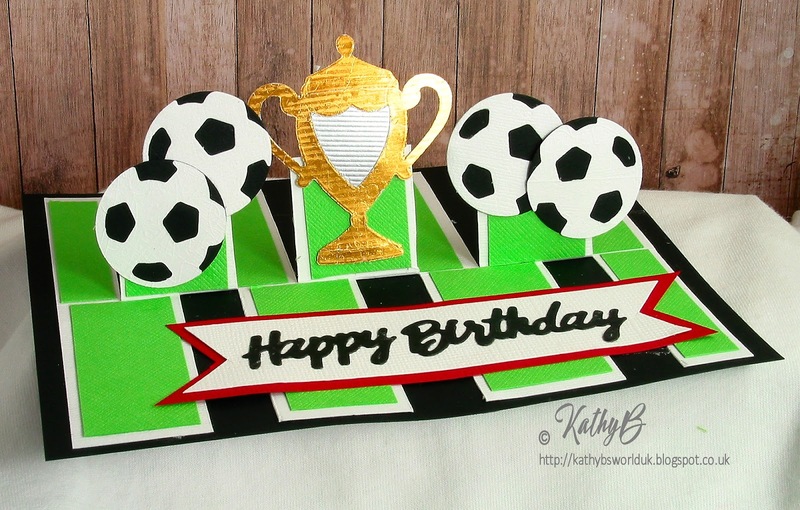 Sadly, card-making is not a sport or we'd all be winners, wouldn't we! 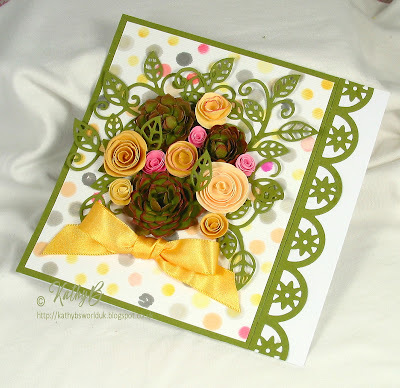 Thank you so much for joining in with Ruths's gorgeous Weddings and Anniversaries challenge, it was good to see those wonderfully romantic cards! 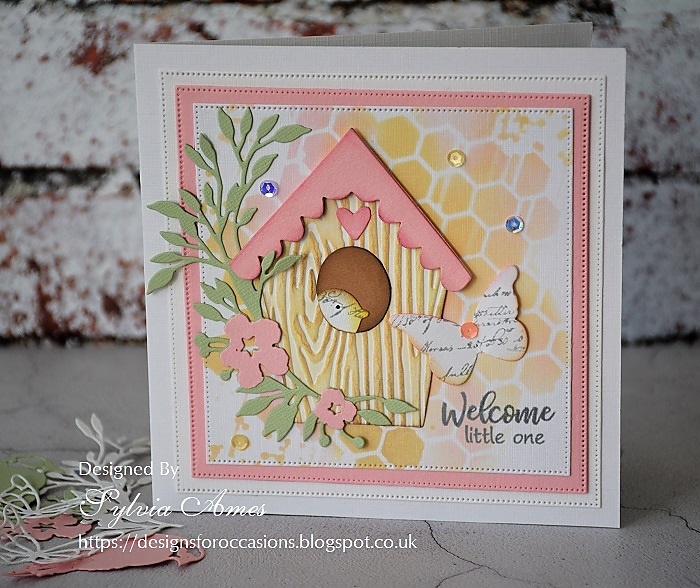 Today we are very happy to introduce Sylvia our lovely new Guest Designer. 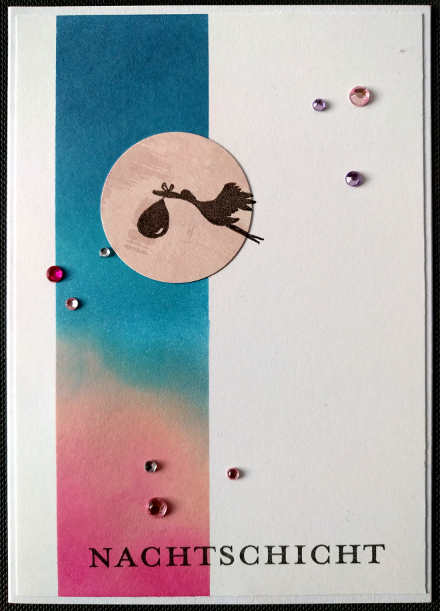 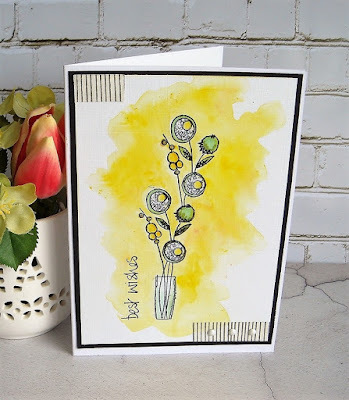 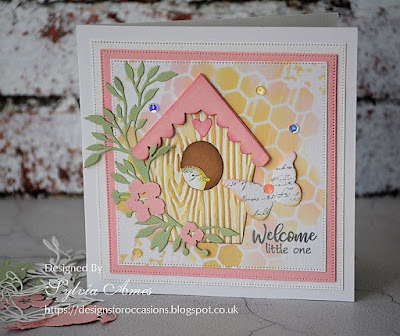 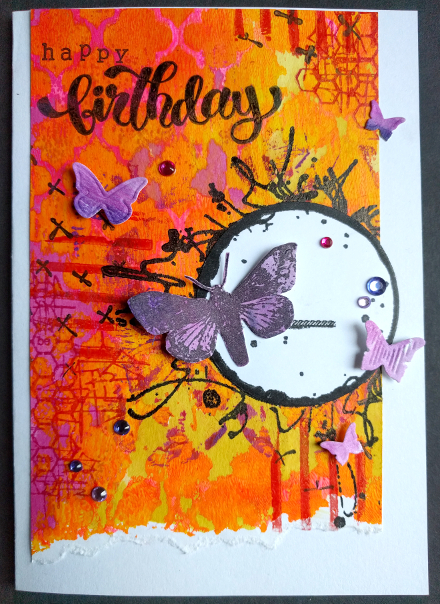 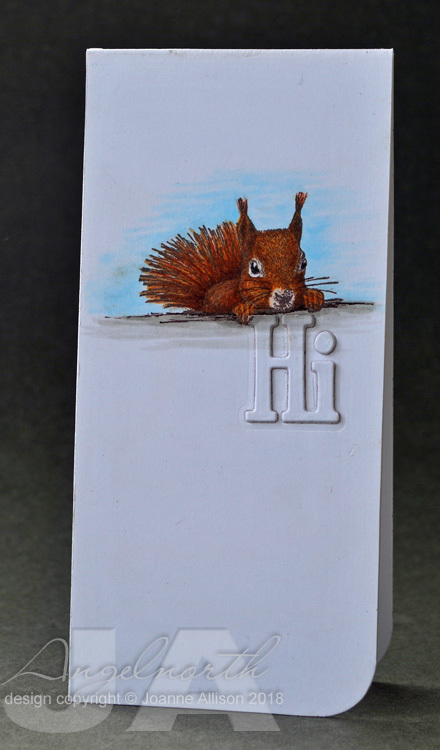 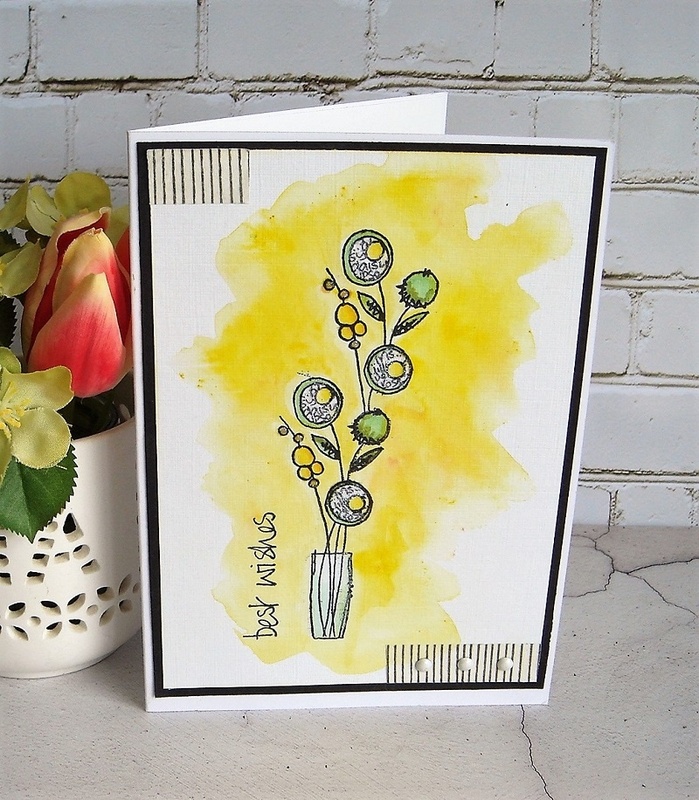 Sylvia makes such beautiful cards, we are sure you will enjoy seeing them - don't forget to pop across to her blog to see more!